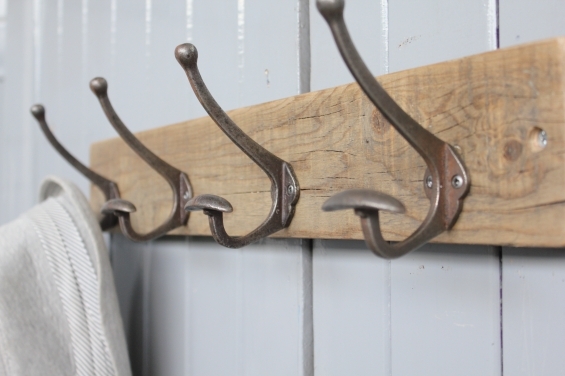 "Superb coat rack and looks amazing"
Handmade in Britain from British reclaimed wood. 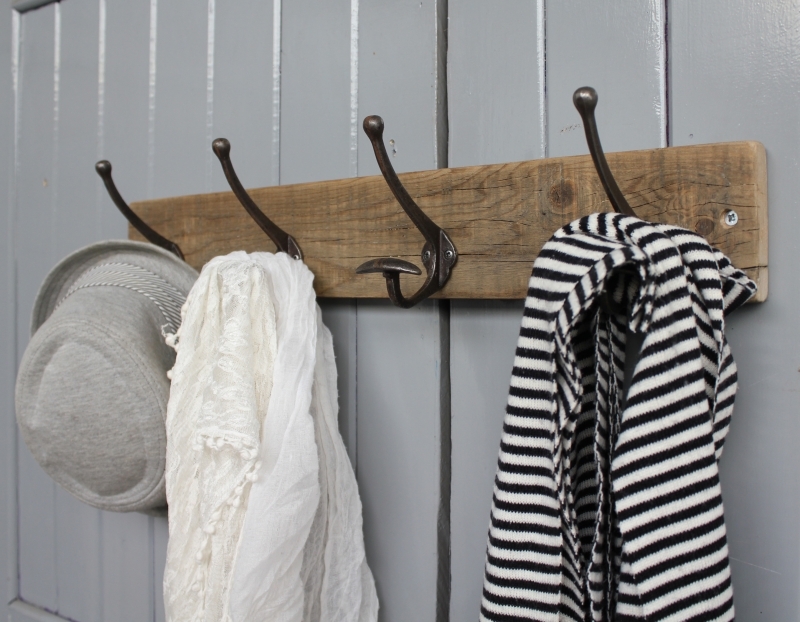 The limited edition bowler hat and coat hook is perfect for hanging everything from coats, hats and even large bathroom towels. The wood we salvaged from a site in South London and we have kept its natural charm and colour. This rustic wall mounted coat hook would add character in any hallway, bedroom, clockroom or pool house. Our hooks are lovingly made to order. At MöA Design we offer a no quibble guarantee*. If your item from us fails to make the grade just contact us within 28 days and return the item to MöA Design and we will exchange it or give you a full refund. *Please see our Returns Policy for full details. Lovely coat hooks - just what we were looking for. Super fast delivery with DPD and great communication. Thanks! We wanted something that would be in keeping with our period house and this is a lovely product, which fits perfectly. We were slightly disappointed that it had a fresh 'nick' in the wood, but with some sanding this now looks in keeping with the reclaimed style. Dispatch was much quicker than expected, and overall we're very pleased with it. 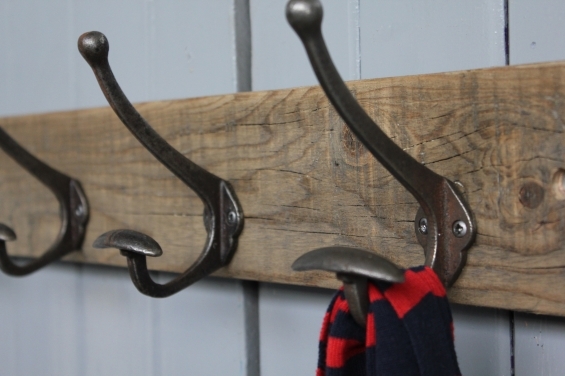 Absolutely gorgeous coat hook - looks great in our hallway. I also got the 4 hooks which I've added below to hang bags when you get in. Photos don't do justice and would highly recommend.